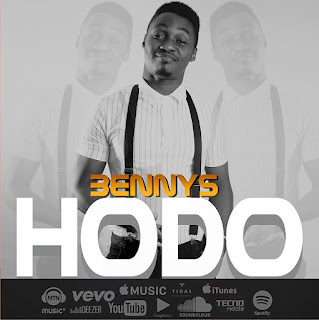 Odohi Benjamin bassey popularly known as BENNYS is a performing artist, music producer, song writer, photographer, graphics designer, and also an Afro pop/R&B, the multi-talented Artiste is out with a brand new single titled HODOmeaning Blessings. 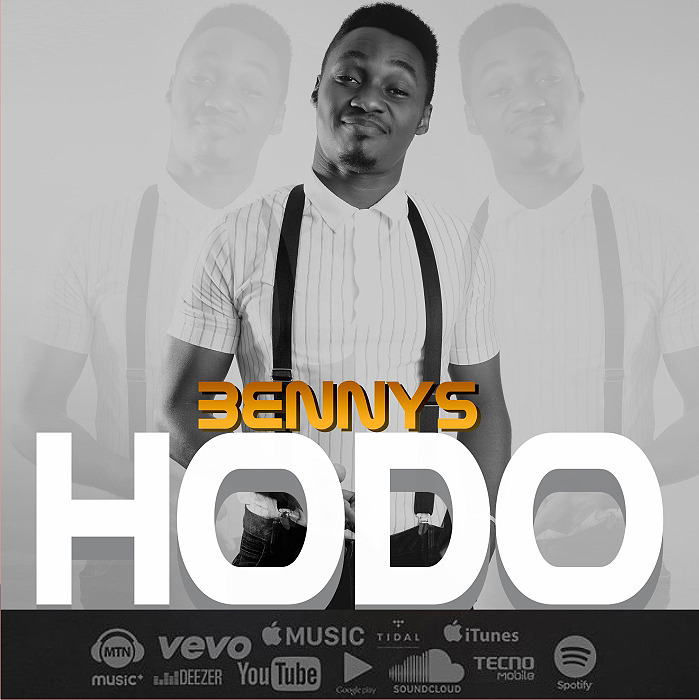 Benny says "He is out to make good music and make a difference in the Nigerian Music Industry and the World at large". He intends to affect lives positively most especially youths and children with his God given talents, gifts and resources that will come.